It was about time I got myself involved in some housewife fun. Please feel free to check out my series here on the blog. I'm proud to be a housewife beause I love putting my family first. There's nothing wrong with that is there? They're awesome. Sometimes, I'm made to feel there is something wrong with it though. Not fair. You want to know what I've been up to today? 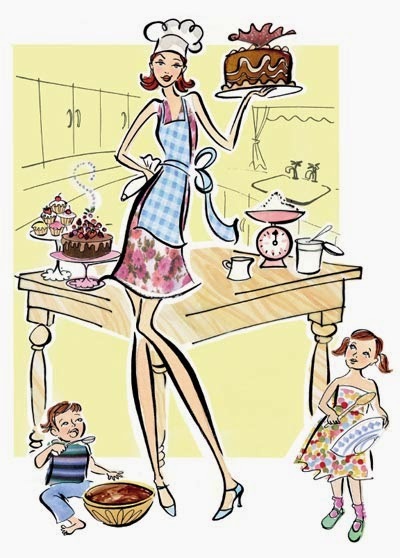 For those of you who wonder what housewive's do all day there's a snippet of A day in the life of a Real Housewife.